If you've got a child with sensory issues you might want to make a Target run soon, mama. The store we all love just launched a new line of kids furniture under the Pillowfort brand, and it includes more than a dozen sensory-friendly pieces like weighted blankets, a hideaway tent and cool floor cushions. So whether you're trying to design a low-cost sensory room for your child or just want to add some kid-friendly touches to common spaces in your home this is worth checking out. The line ranges in price from $19.99 to $99.99, and we love that Target has made designing a special place for your children with sensory needs more affordable. 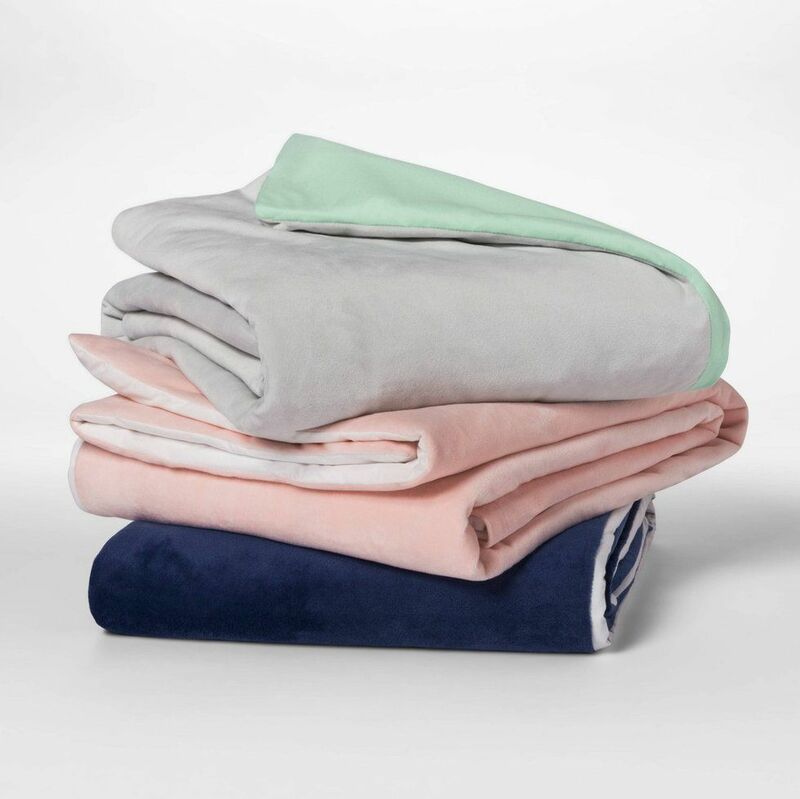 Weighted blankets can be so expensive, but these child-sized, waterproof versions are the perfect fit and prefect price. These blankets are 60 in x 40 and provide six pounds of comfort. 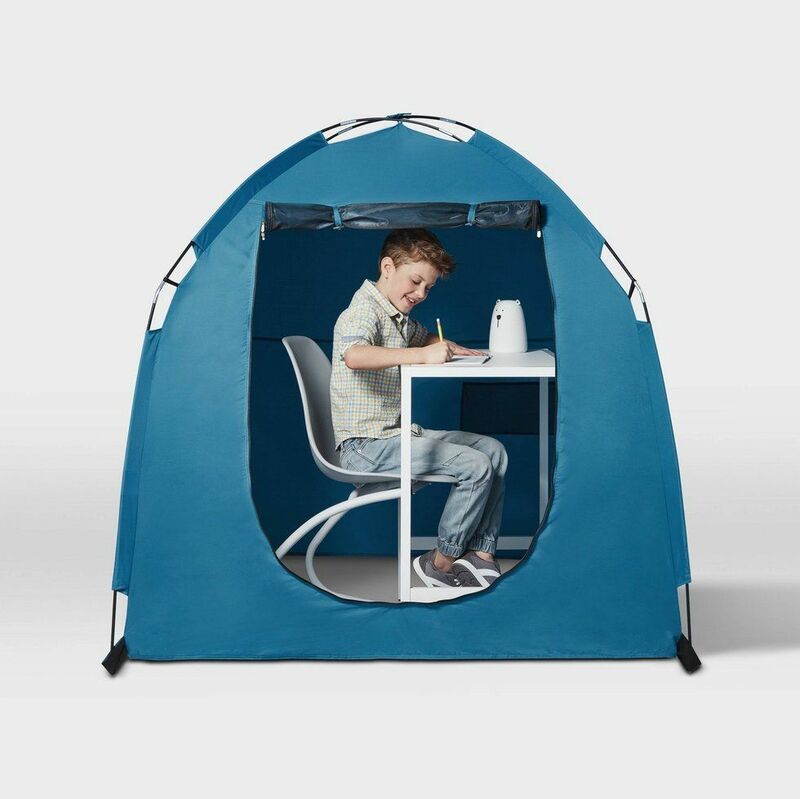 Sometimes kids just need a place where they can block out outside stimulation, and this tent does just that. 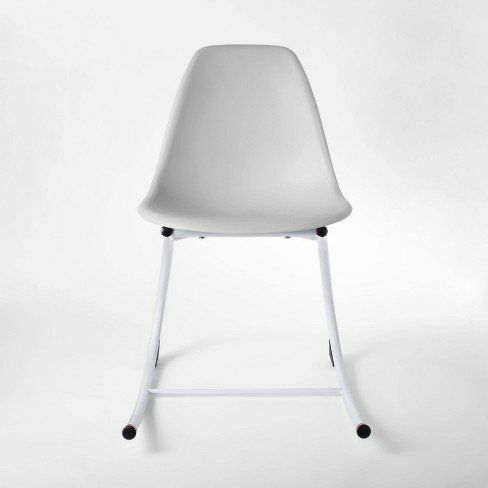 It's big enough to house a desk and rocking chair, making it perfect for homework sessions, but is can also be easily packed up and moved to a new location. For some kids with sensory issues, using a rocking chair allows them to focus on a task for longer than they would otherwise. That's why this kid-sized rocking desk chair is so great. 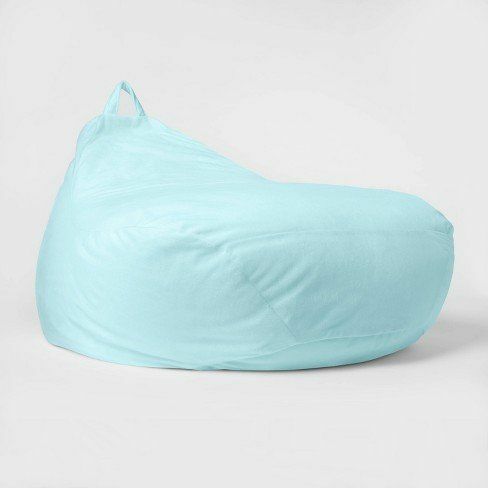 Kids are into this comfy bean bag chair and moms are into the removable and washable cover and liquid-resistant liner.